OPENSPACE3D V1.60 : Would you like some more data ? 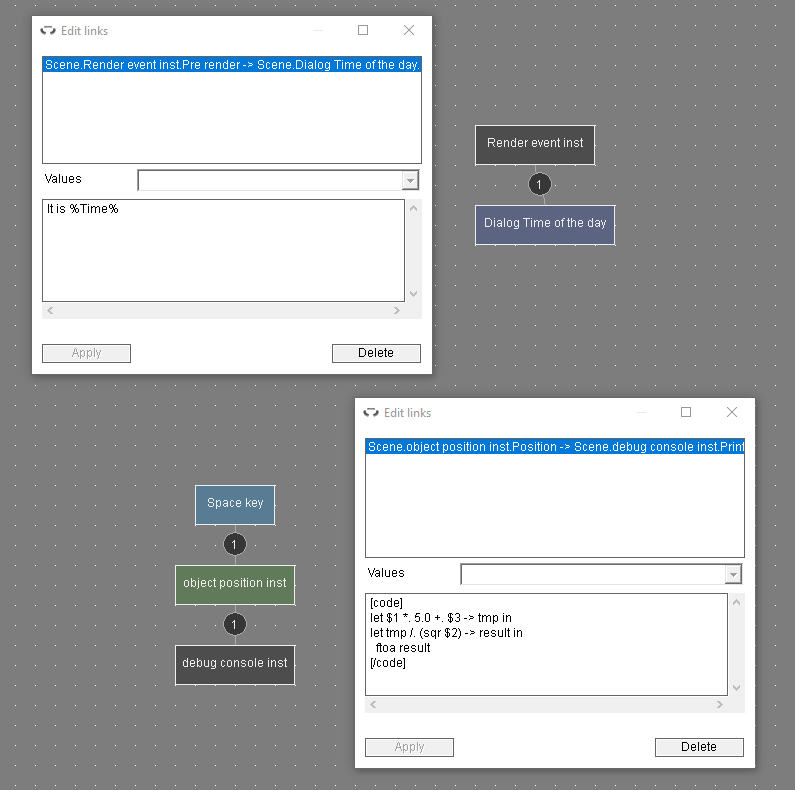 With OpenSpace3D version 1.60, it is easier than ever to sort your data! The “SQLite” plugIT now allows you to create, use and update databases to create ever more ambitious applications. And what better way to visualize your incoming data than a graph of curves ? That’s exactly what the new plug-in “Real-time graph” does, allowing you to display your data streams in real time. Entirely customizable, it can accommodate any project. 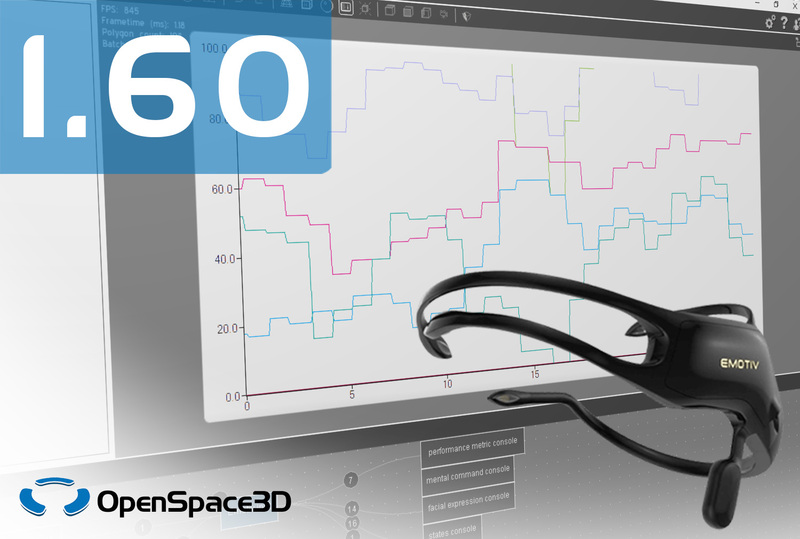 Finally, OpenSpace3D is now compatible with EEG Emotiv headsets, to provide even more ways to interact with the virtual world. Insight, Epoc and Epoc + helmets are supported. Link parameters have evolved for ever more versatility! It is now possible to use global variables (plugIT “global var”) directly in any link by putting its name in between % (Example:% MyVar%). Some default global variables have also been added. Thus, you can easily access the time, date, language or even generate random numbers in each link of your project! But the biggest novelty is probably the appearance of the tag [code][/ code]! This allows you to execute Scol code snippets directly in the links, allowing for simple operations as well as more complex processing chains. Thales, on the Cholet site, designs, develops, industrializes and deploys radio communication equipment, tactical military networks, electronic warfare systems, as well as security solutions for information systems (encryption, networks, etc.). The products assembled on the production lines are radiocommunication equipments for which the work of the operators consists mainly of manually integrating electronic assemblies with fragile connectors. To facilitate the training of new collaborators to these assembly operations, it was proposed to review the format of transmission of know-how and to use augmented reality. 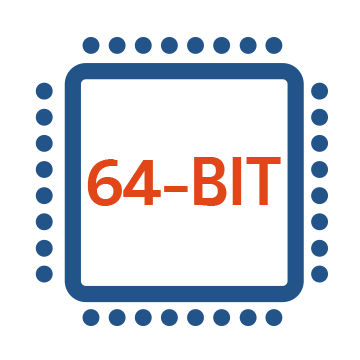 Thanks to a modernization of the OpenSpace3D development commissioned by the “Consortium 3D SHS de la TGIR Huma-Num”, you can now edit 64-bit applications for Windows. Particularly useful for industrial productions, a 64-bit version will allow you, among other things, to import larger files into your applications. We also took the opportunity of this upgrade to offer you a new version of the OpenSpace3D web browser thanks to an update to cef3. It supports the latest standards such as HTML5 for a smoother and more complete navigation. Finally, a new export is emerging : the export to an OpenSpace3D package (.pkos). These packages allow to gather an entire OpenSpace3D project (plugITs, 3D models, materials, sounds, and other resources) into a single file that you can easily transfer to another computer. No need to worry anymore about resource paths or forgetting about a texture burried deep into your folders, and ideal for teamwork! The new “Telnet client” and “Telnet server” plugITs now make it possible to communicate through TCP with other applications or devices. A “Signal” plugIT has been added to allow you to generate signals of varying shape, amplitude and frequency. The “Scene loader” plugIT now allows to load a scene or an object from a URL. Many other plugITs have been upgraded to bring more features and convenience.